The Pain Center uses a multidisciplinary approach to treat many types of common pain problems. Our providers and dedicated and compassionate nursing staff work with physicians from Anesthesia Associates of Belleville, Ltd. to address your pain management needs. The goal is to relieve your pain and improve the quality of your daily life. Patients seen at The Pain Center receive a comprehensive evaluation and, based on each patient’s specific needs, the latest, most advanced interventional pain medicine procedures may be offered. Pain conditions can arise for a number of reasons and it is best to have your primary care doctor evaluate you first to determine if specialized pain treatment is right for you. If your doctor thinks we can help, they should send us a referral, and we will contact you to make an appointment to see us. 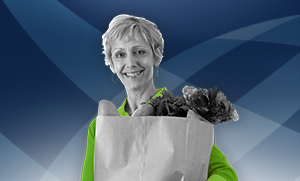 Our primary goal will be to help you manage your pain so you can live a fuller, more productive life. If you are currently taking opioid (morphine-like) pain medications (e.g. Vicodin, Lortab, Percocet), please be sure to arrange for refills from the physician who first prescribed it for you. The doctors at The Pain Center will not normally refill prescriptions written by another physician. If you have an appointment scheduled at The Pain Center at Memorial, please open and print this Patient Questionnaire. Please complete the questionnaire, and bring it with you to your first appointment. We look forward to seeing you at The Pain Center. If you have any questions about your upcoming visit, please call us at (618) 257-5902. 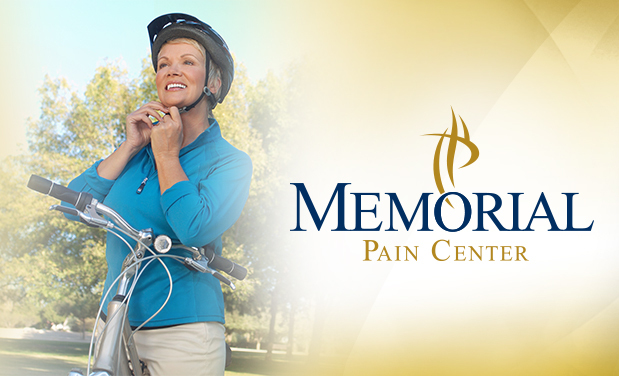 The Pain Center at Memorial offers procedures designed to reduce your pain.